Contact Tim Jones @ Coldwell Banker Hugh Durham and Associates today for more info; (803) 463 9758. TimJonesRE@gmail.com. Don't miss YOUR chance to purchase the place to build your ideal home! Are you ready for lake living? This is a beautiful and quiet subdivision in the county, yet only 18 miles from Anderson, 30 miles to Greenwood and 40 miles to Greenville. Gently sloped lot nestled amongst the pines. Horses allowed. Underground power lines and street lights are already in place. Lake Secession offers 1460 fun acres of boating and fishing. Fishermen, you will love angling for the large-mouth bass, white bass, stripers, crappie and catfish. The Bridgepointe subdivision offers a gated and private boat ramp with a picnic and grilling area. 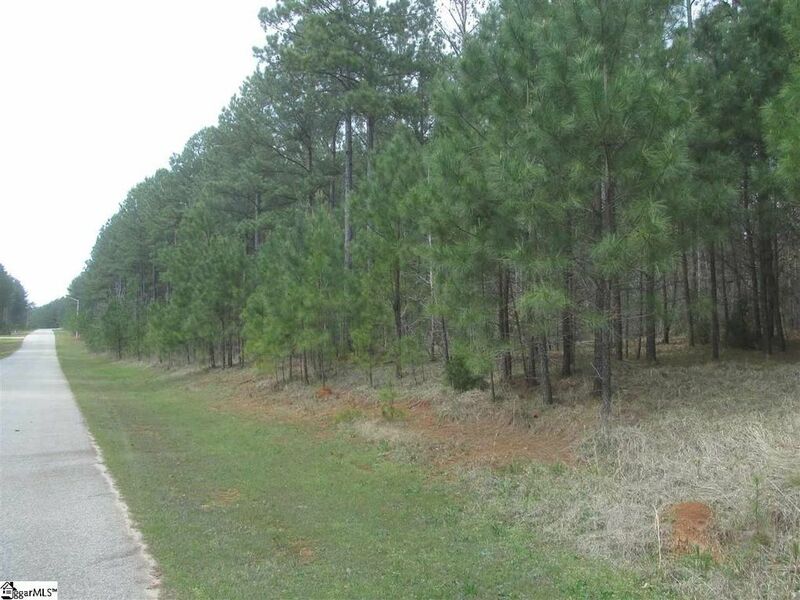 Very affordable land that allows for your money to go toward structure and not dirt. Low annual HOA fee currently $225 a yr. Minimum 1200 Sq. ft. home requirements and horses allowed!! Very motivated and easy to work with sellers.